The MeRo 2KW Air Cooled unit is a reliable racehorse with standard features that many quote as confusingly priced options. It is what we call the medium priced high end machine. 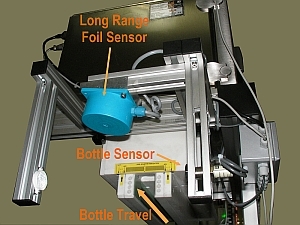 The machine has a Motorised Height Adjustment, Missing Foil Detection, and Bottle Accumulation Detection. It also has an energy trasnferred reading for process validation. 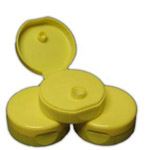 This unit can be supplied with a flat sealing head or an ADJUSTABLE WIDTH tunnel sealing head. Really built in Europe(Italy); not simply assembled with Chinese circuit boards and parts and then sold as a western made machine. The MeRo equipment comes from the MeRo family of power electronics that includes Coronatreater that go well beyond 75KW !! 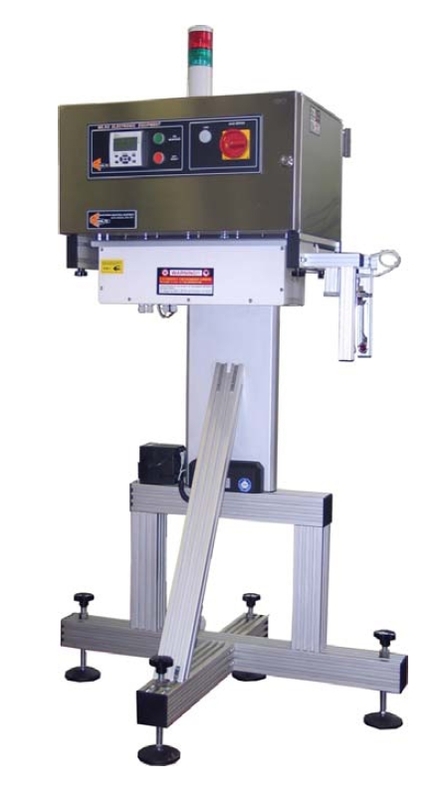 ; so you can trust that you are dealing with equipment manufactured by a company that knows how to build and handle power electronics.